Natural light and extra additional space. 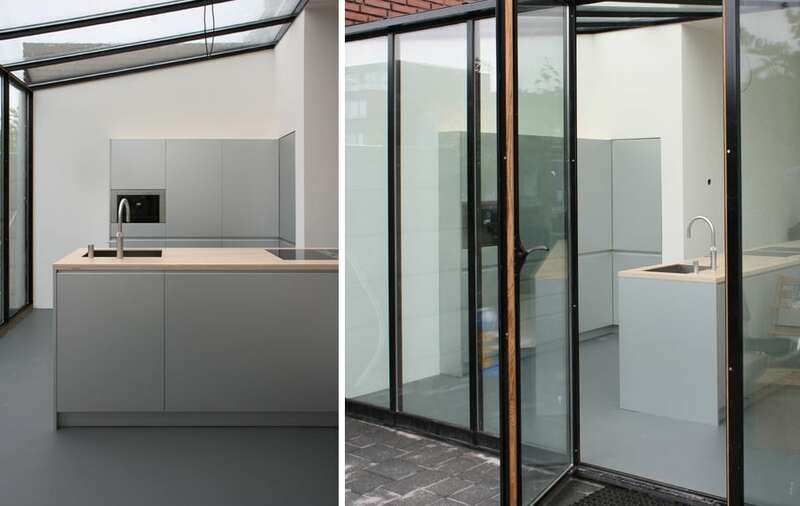 This extension combines the kitchen and living room and connects them with the garden. The construction is made of steel and wood. The Kitchen is also custom made by sannenjacobs.